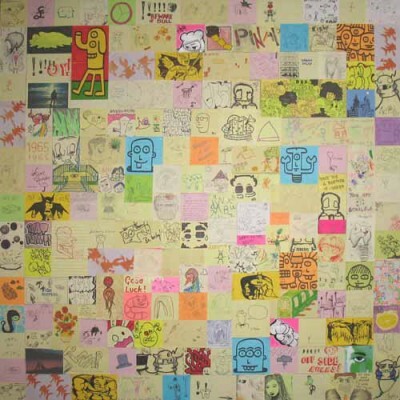 Amazing colors and designs with post-its, stickies, sticky notes or whatever you call them. 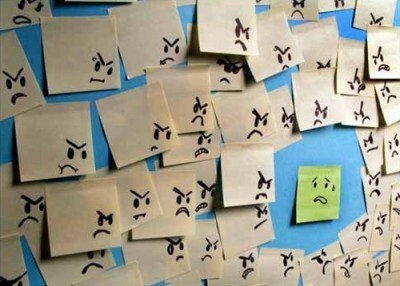 Tired of sticking post-it after post-it up your leg, due to mind numbing boredom as the boss (if you have one…) keeps talking, and talking, and talking, and talking, and talking. 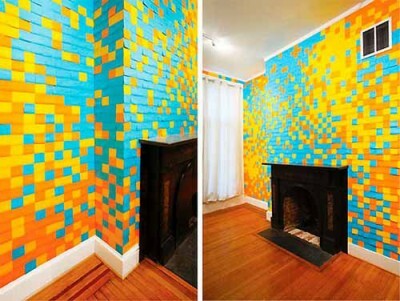 Well put those post-its to good use. Make little pictures and stick them to your friends. 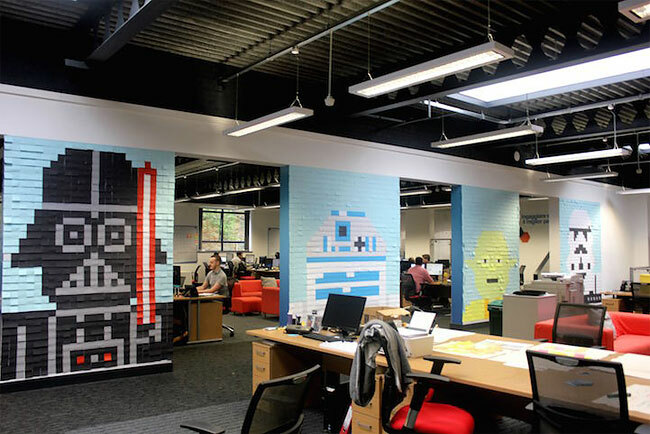 Here's twenty-two brilliant examples of what you can do with the sticky office items. 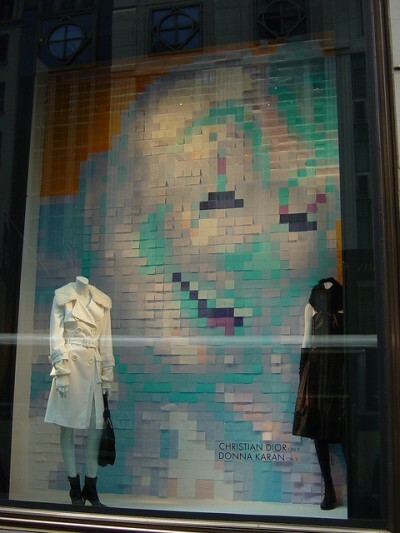 Probably one of the most famous post-it pieces, this stunning stop-motion piece was created by art student Bang-Yao Liu. This has set a huge benchmark for other ‘stop-motion' artists. Who doesn't love cows. They're so weird. 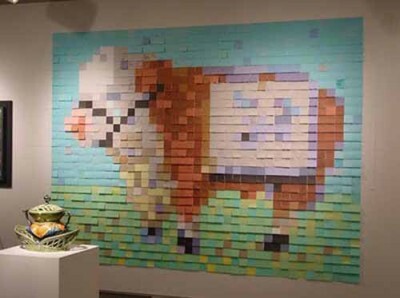 Make other animals friends for the cow and have your own Orwellian dream across the walls. Put the post-it pigs in the boss's room to show him/her he/she's the best. 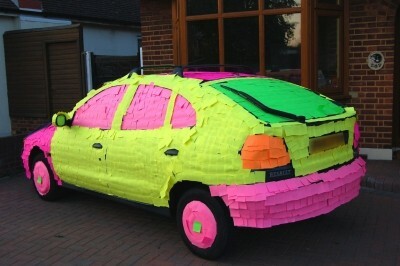 A little something to do to the bosses car after a sacking. Or to your neighbour's after a ruckus BBQ they had and didn't invite you again, because they hate you. 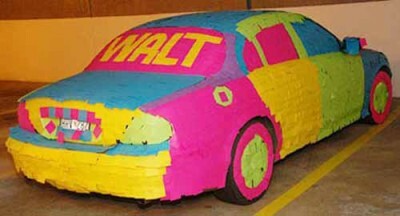 Another one for your boss – pass it off as an elaborate prank. 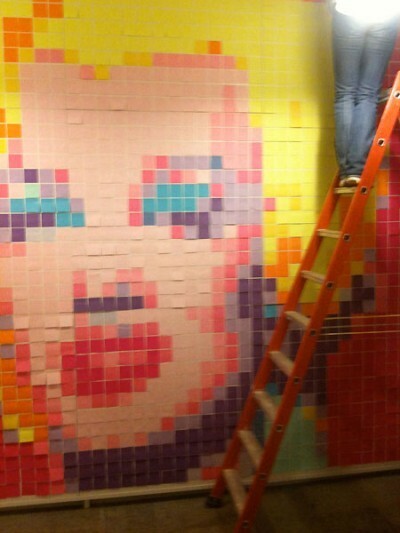 This is where post-it clowning around turns into actual art. 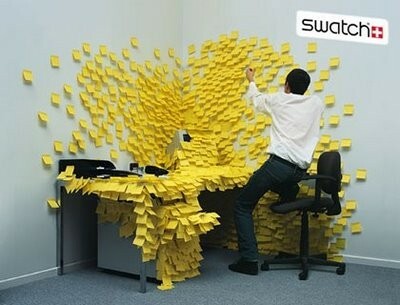 The positionings of the post-its force different perspectives on you. You believe you are seeing some kind of form, but there will always be something slightly out of order in the form. It's like re-arranging all the items on your desk into some kind of height order; one of them will be some annoying width. 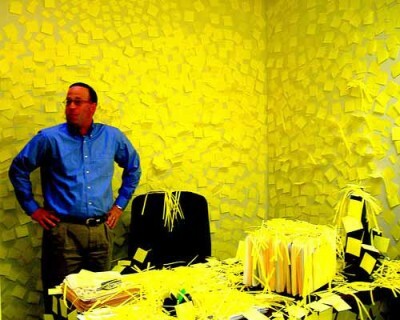 What are post-its for? Reminders and To Do lists, so why not make a giant one across the office. 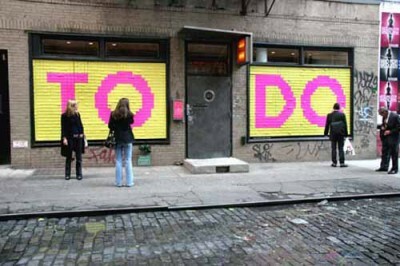 Someone did actually write on this massive to do list: it said ‘Eat Paint'. This is not a clever way of getting out of a meeting. 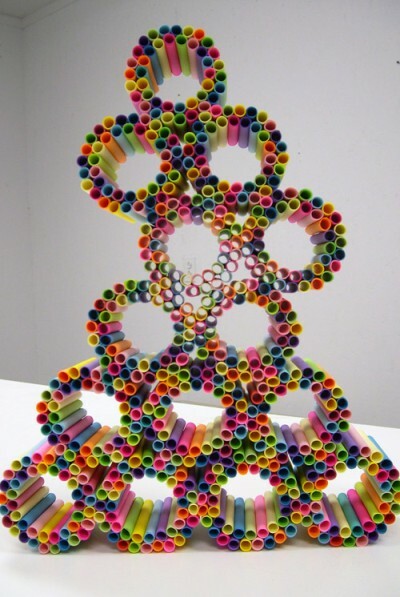 Another Rebecca Murtaugh, this piece looks good enough to eat. 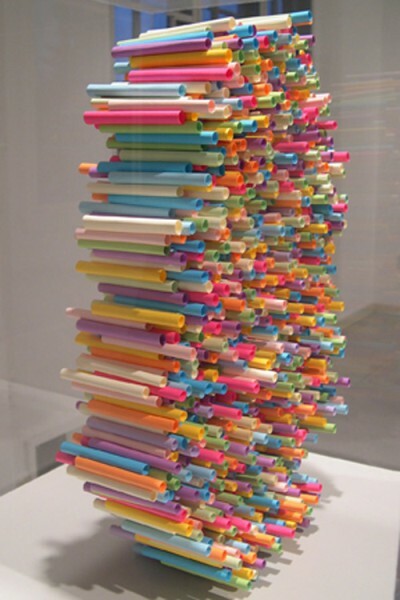 Eating post-its is not a clever way to get out of a meeting. 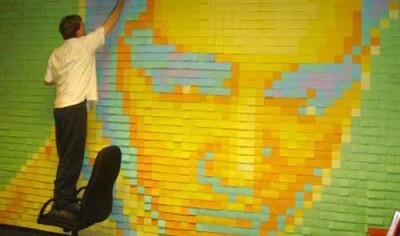 The King, in post its – enough said. Why play Mario Kart when you can live it. Although, this probably takes a lot longer to load up than a Wii. Wallpapering made easy with not paste to deal with. You also have the ability to redecorate in an exciting array of colours. Plus, your kids can scribble across the walls without getting into too much trouble. To advertise to others in the office that you're being picked on, because your the loser and can only communicate to others via post its. Or, put this in the boss's office and show just how crazy he makes you. 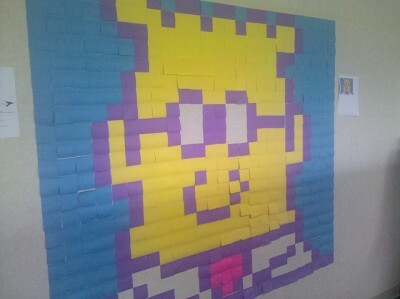 Here's something different, why not draw on the post-its? They were designed to be written on, step up and draw on them. Get everyone in the office on-board for one large collage. A fine example of students using tax payers' money effectively. 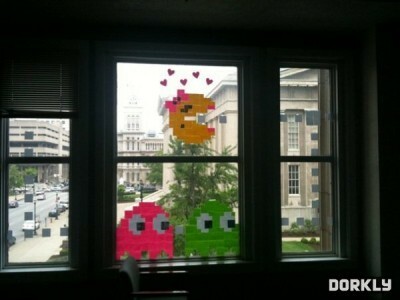 Due to the pixelated look of the 8-bit era, post-it notes are perfect for creating your favourite video-game heroes around the office. 19. Legend of Zelda: Link! This guy has done a bunch of videos like this with other characters. 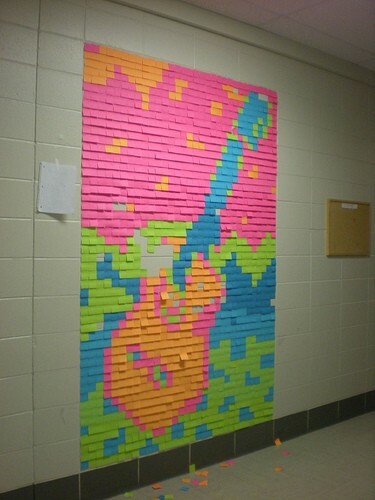 Which sticky note creation do you think needed the most time to be made? Answer in the comments below. 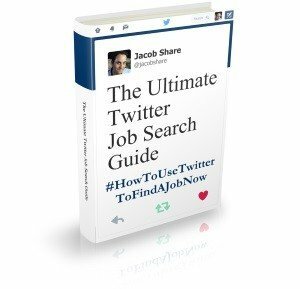 Written by James Adams from Cartridge Save, a UK based supplier of HP laser cartridges. If you found this article useful, you'll also enjoy another article by James: 15 Weird and Unusual (But Cool) Office Gadgets. 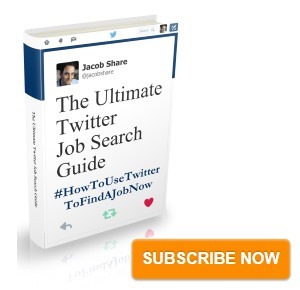 Subscribe to JobMob via RSS or email and follow me on Twitter for more inspirational ideas and work creativity. Number 13, that’s me on the right. Also, pretty sure I wrote the bulk of this article…. This was a fun post to look at.